Still amazed that the organizers of Indie Bookfest want me to attend. I am not as prolific as other attending authors, but I love the atmosphere of this conference. 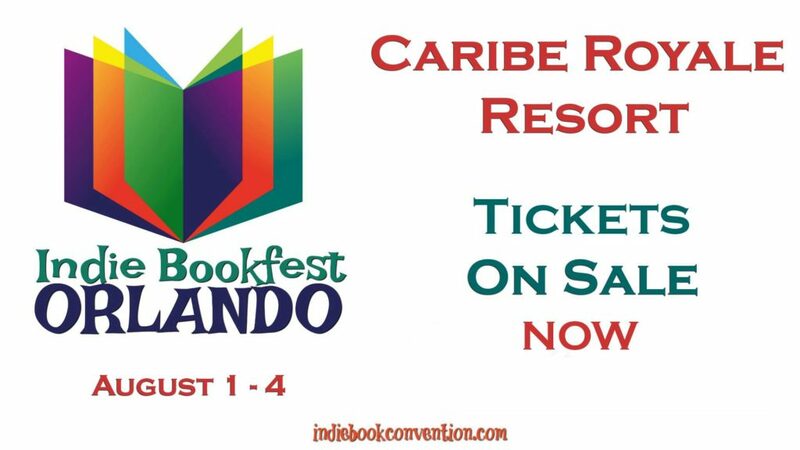 Join us at a new venue, the Caribe Royale Resort, for workshops, panels, and an author signing event with top authors form the Indie community. I just keep adding each new year I’m invited to this page! 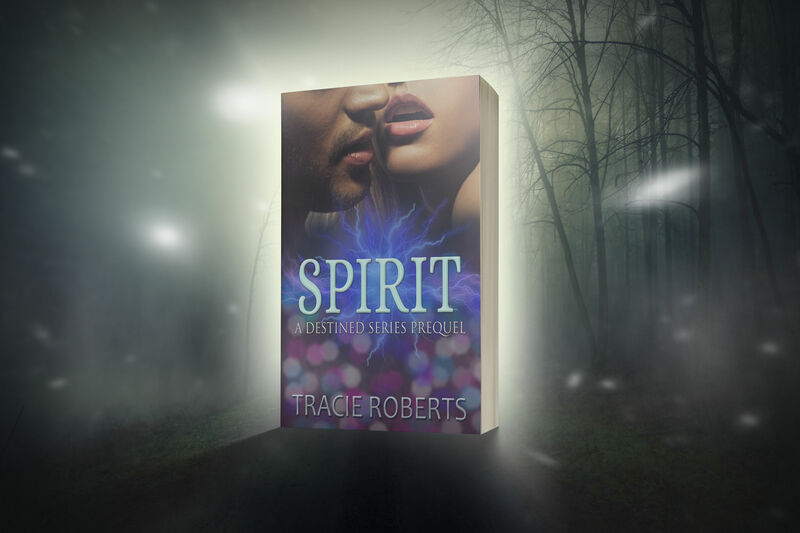 Eventually, I’ll be able to look back and realize that my writing career had some very high moments with some awesome people who liked me enough to include me in their Indie celebration. This year, IBF will once again be held in Orlando at the Westin Lake Mary, North Orlando from August 9-12. You can purchase yours here. 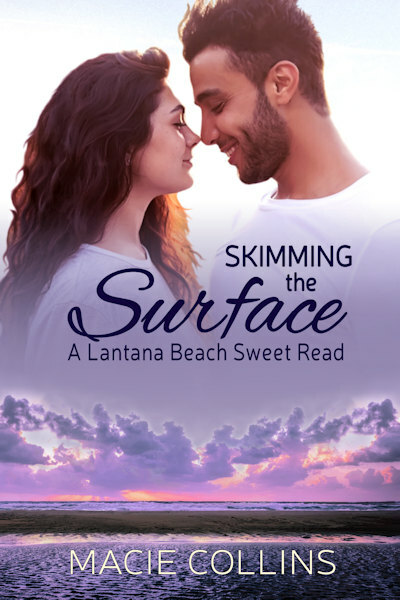 If you want to get to know some of the authors before you see them in August, use the links below to connect with us on social media. 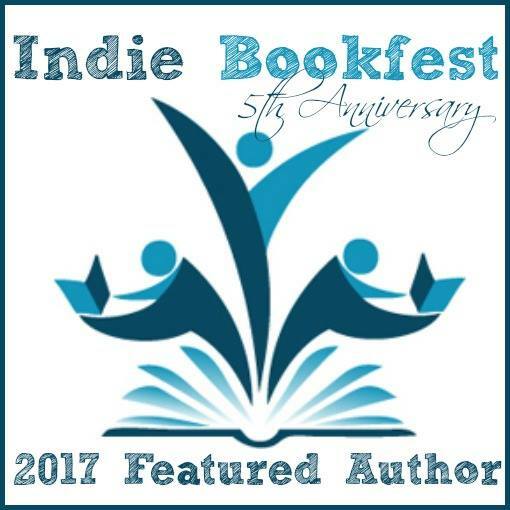 I’m attending again as a Featured Author in 2017! 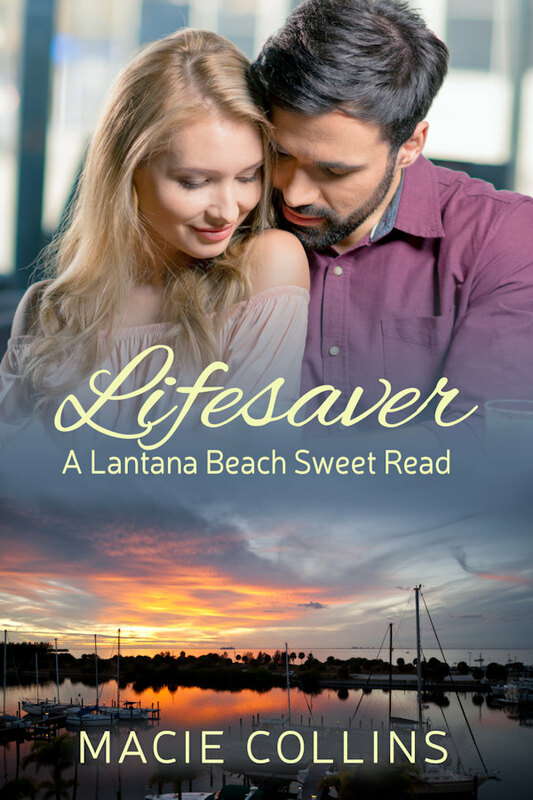 Very excited to be joining an amazing, supportive group of indie authors in Orlando from September 28-1. Tickets are on sale now and you can buy them here. Come join us for panel discussions, workshops, after parties, and a three-hour book signing on Saturday. 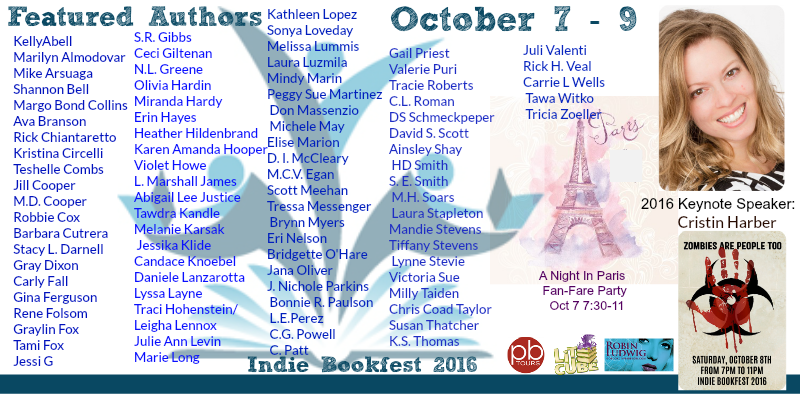 I am a Featured Author at the Indie Book Fest 2016!! I attended this awesome conference in 2014 (early in my writing career) and won an autographed book from my author inspiration, Sarra Cannon. Now, two years later I’ll be an attending author, meeting readers and hanging out with other amazing indie and hybrid authors. Check out the links to connect with us before IBF or to get info on how to register.